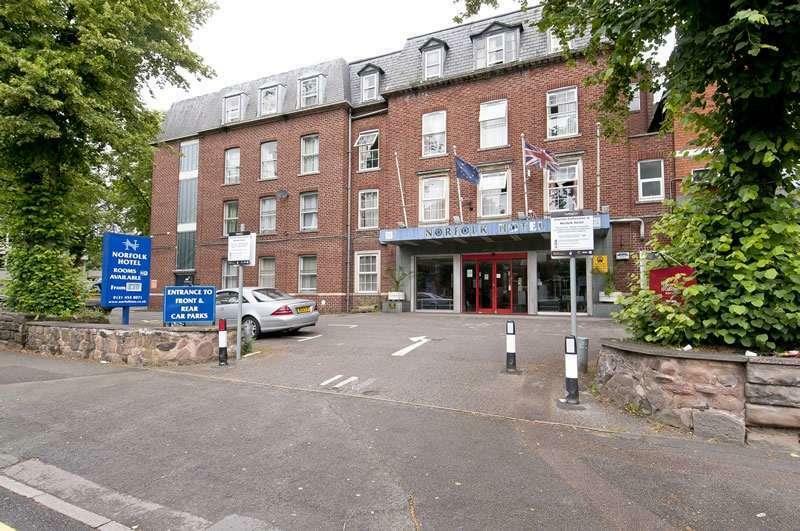 This contemporary hotel in the city centre is 2.6 miles from the Bullring Shopping Centre and 4.6 miles from Woodgate Valley Country Park. The airy rooms have flat-screen TVs, and tea and coffeemaking equipment, plus Wi-Fi access. Set alongside a canal, this casual hotel is 1.3 km from Hammer Kirche metro station, 5 km from Miniatur Wunderland and 6 km from the St. Pauli Piers. The bright rooms feature Wi-Fi, flat-screen TVs and balconies, as well as mini fridges and microwaves. Some rooms offer full kitchens, sitting areas and/or city views. 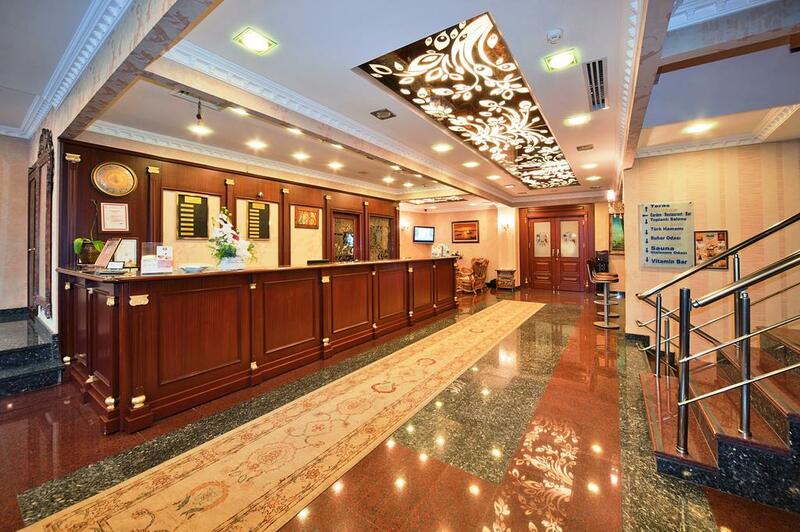 Other amenities include a snazzy lobby bar and lounge. Pets are welcome and parking is available, both for surcharge. 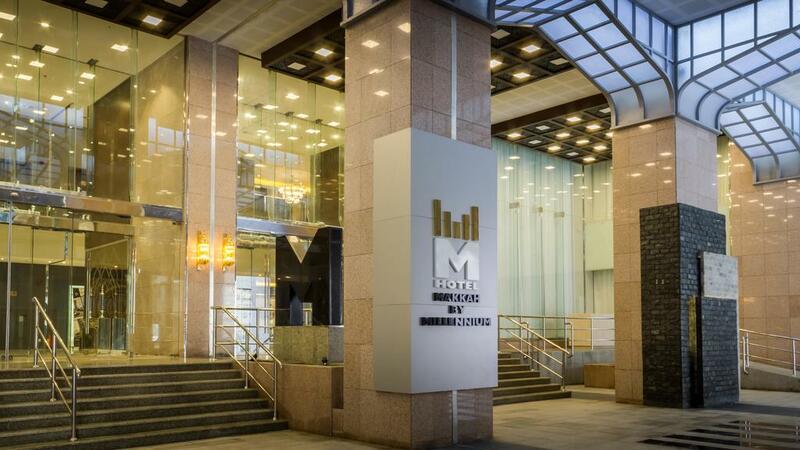 In a contemporary tower 4 km from both the Great Mosque of Mecca and the Abraj Al Bait skyscrapers, this upscale hotel is also 6 km from the Makkah Haramain High Speed Railway Station. Warm, understated rooms come with flat-screen TVs, minibars, tea and coffeemaking equipment and Wi-Fi. Set in a 1900�s film theatre, the modern-rustic Prince Theatre Heritage Stay is nestled behind a hidden corner on Charoenkrung Road. Highlights include the cinema room turned into a common bar area serving signature mocktails inspired by the original films. 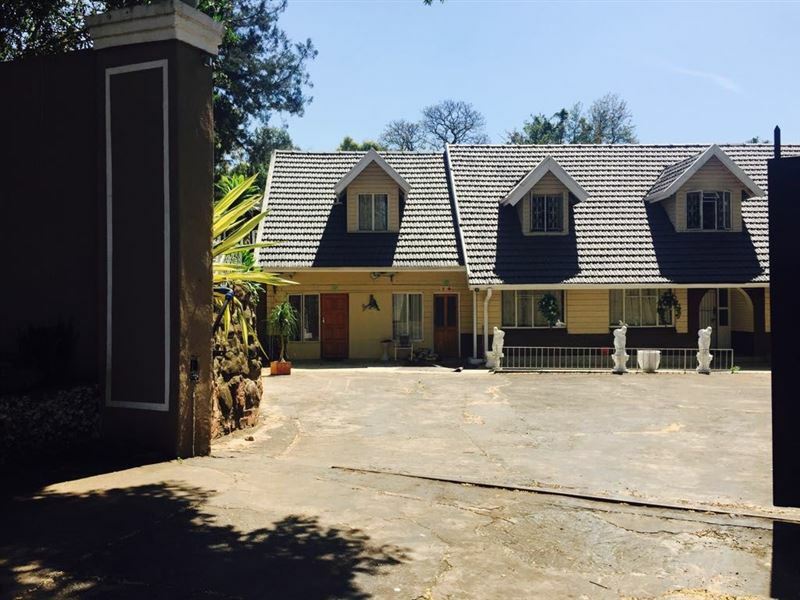 Decorated with white and neutral tones, all rooms come with high ceilings, minimal d�cor and an en suite private or shared bathroom. 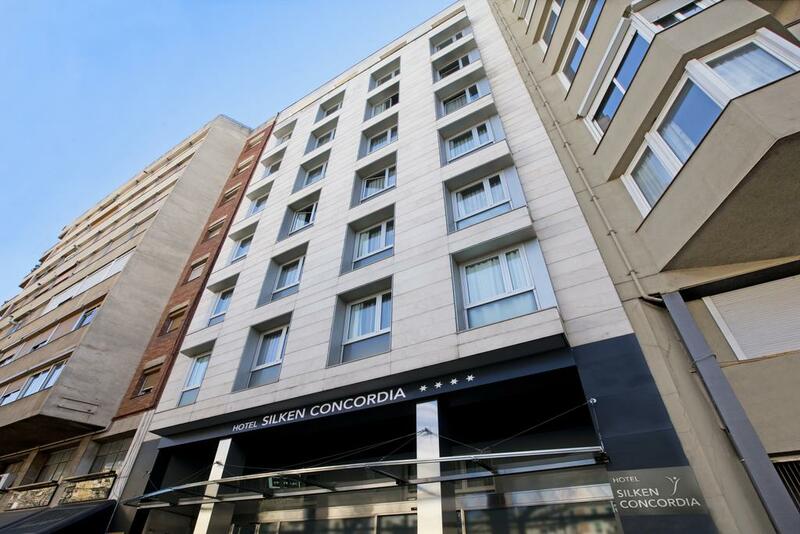 Offering both private and dormitory-style room types, all rooms have air conditioning. 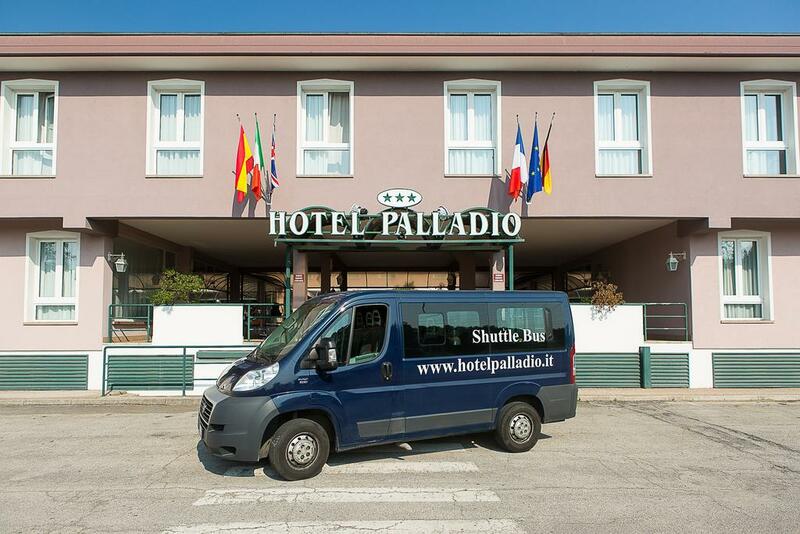 Set in Malcontenta, an area known for its stately Palladian villas, this modest, low-rise hotel is across from Chiesa bus stop and 5 km from Fusina vaporetto stop. Offering Wi-Fi, the simple, functional rooms also have satellite TV and minibars. Room service is available. 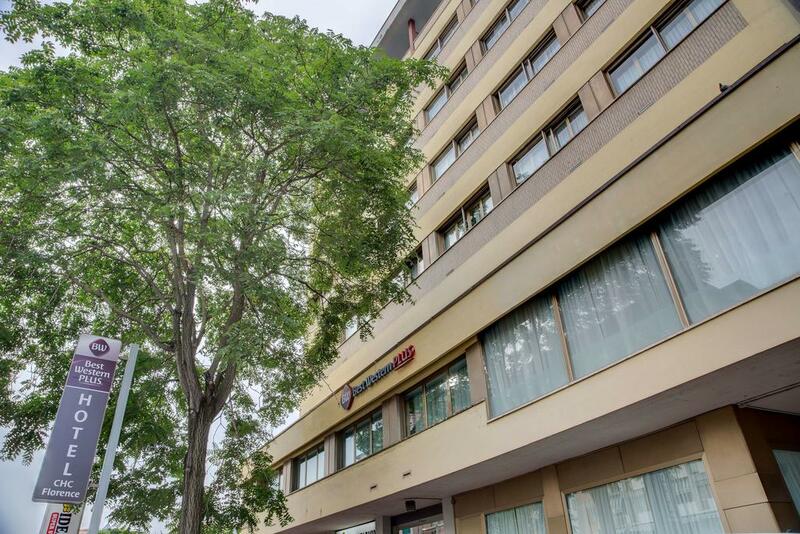 Underground parking and a breakfast buffet, with breakfast served in a casual restaurant or in-room. There's also a bar open 24 hours. 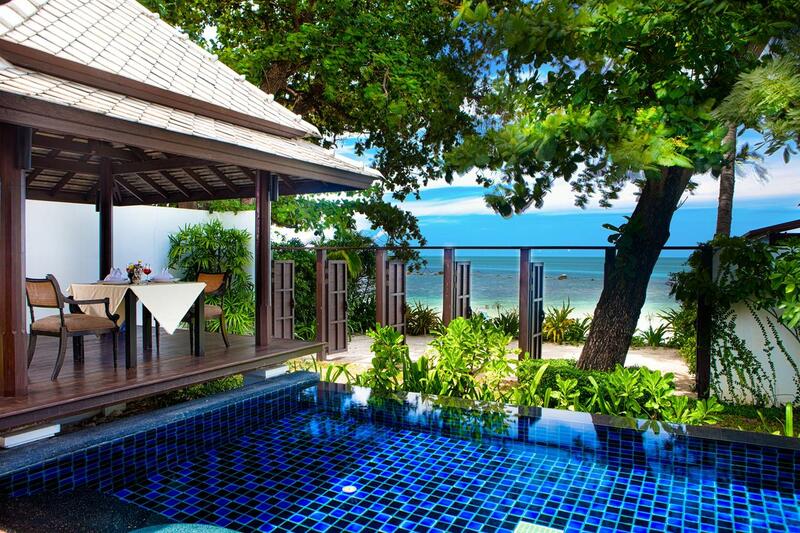 Located on Kamala Beach, Cape Sienna Gourmet Hotel & Villas features stunning sea views. 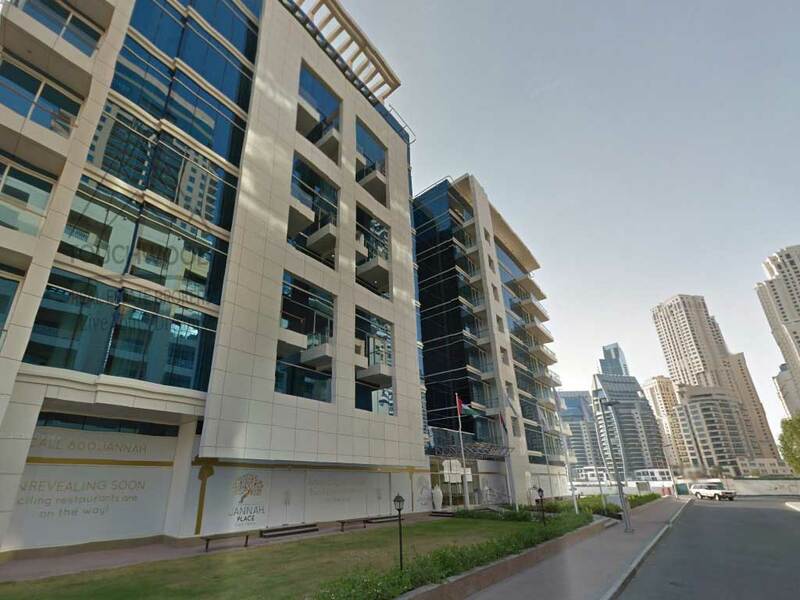 It has 3 dining options, fitness centre and an outdoor pool. Wi-Fi and parking area. A 7-minute walk from the former Byzantine church and mosque Hagia Sophia, this refined hotel is 1 km from the opulent Topkapı Palace. The relaxed rooms offer Wi-Fi, satellite TV and desks. 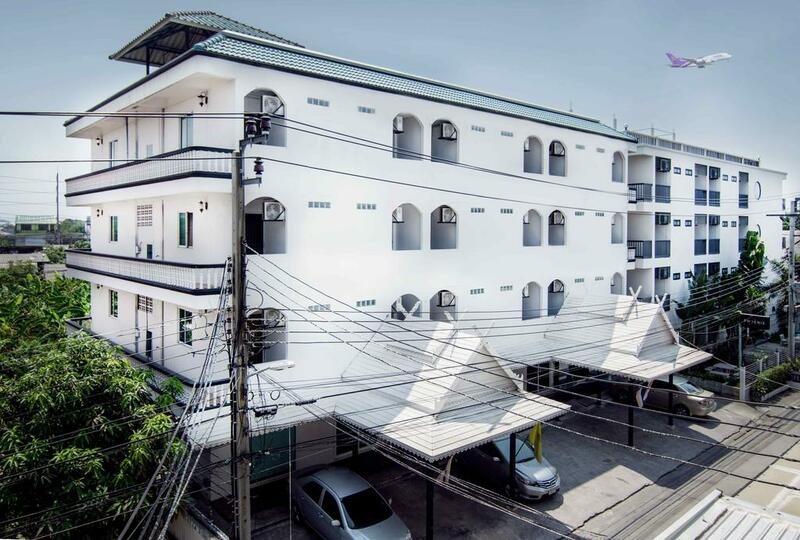 This unassuming hotel occupies 2 connected buildings in the Lat Krabang district. It's an 11-minute walk from the nearest subway station, 4 km from the airport and 8 km from Wat Krathum Sua Pla, a Buddhist temple. Featuring flat-screen TVs, the subdued rooms also have Wi-Fi, minibars, and tea and coffeemakers. Room service is available. Other amenities include a restaurant and a colorful cafe. 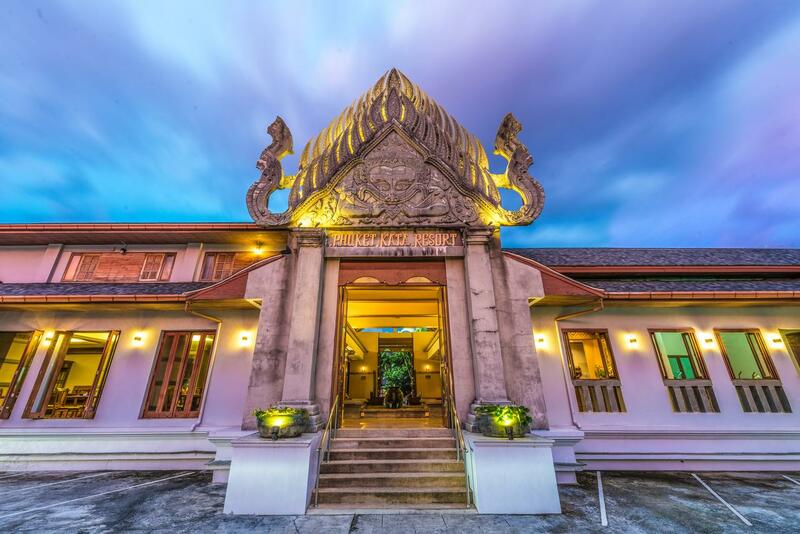 Set on the lively Chaweng Beach, this relaxed upmarket resort is 4 km from Samui Airport and 6 km from Wat Plai Laem Buddhist temple. Cozy accommodations with bright accents have satellite TV and minibars. Upgraded rooms and suites offer Wi-Fi and balconies; suites add living areas. 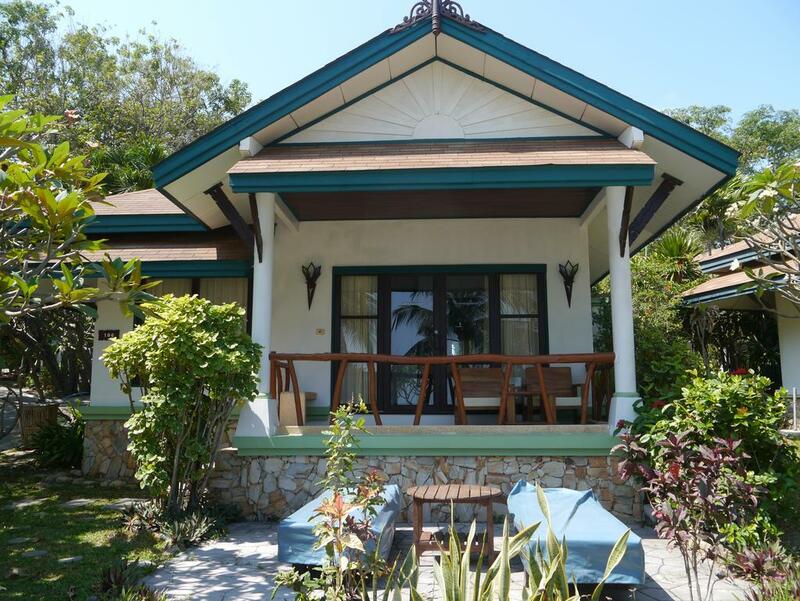 Casual bungalows tucked in lush gardens have classic Thai wooden finishes; beachfront bungalows feature whirlpool tubs. Garden villas have private pools and living rooms, and a beachfront villa adds a terrace with a gazebo. Amenities include beachfront and open-air restaurants, a bar and an outdoor pool. There’s also a gym and a serene lounge/library. 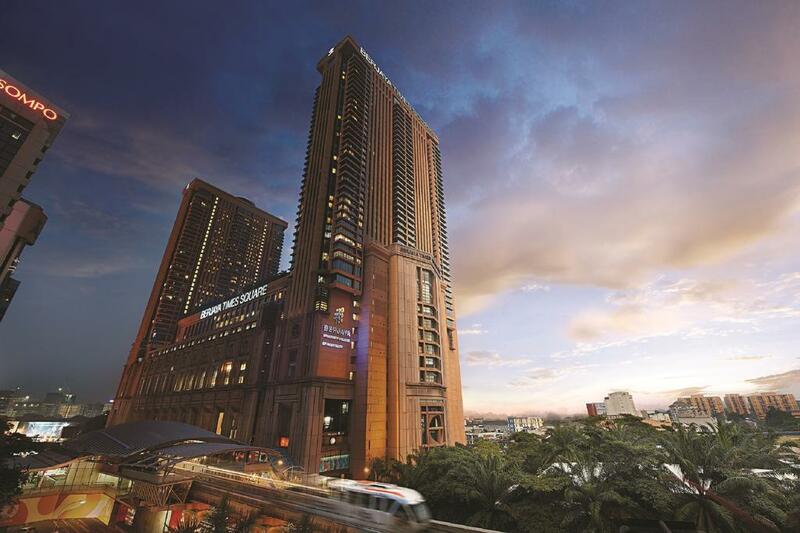 A minute's walk from the Berjaya Times Square Theme Park, this posh 2-tower hotel is 5 minutes from the Imbi Monorail station. 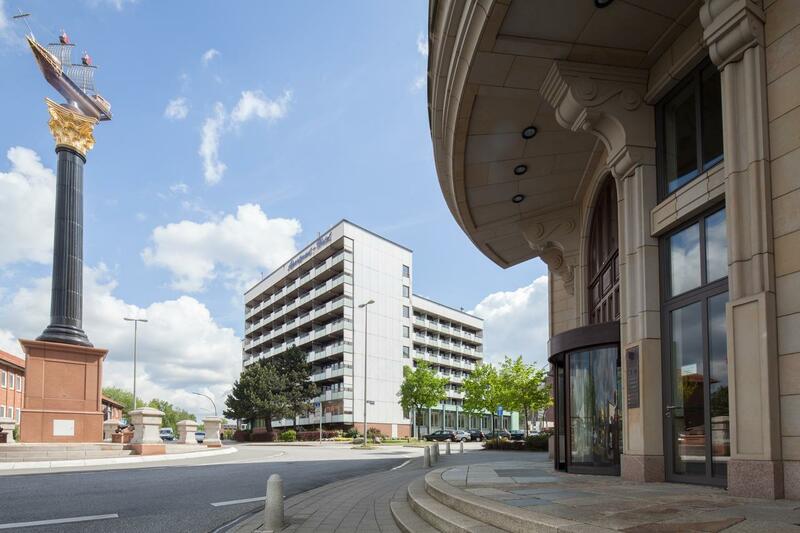 Featuring contemporary decor, Wi-Fi and floor-to-ceiling windows with city views, the casual rooms have minifridges, flat-screen TVs and tea and coffeemaking equipment. 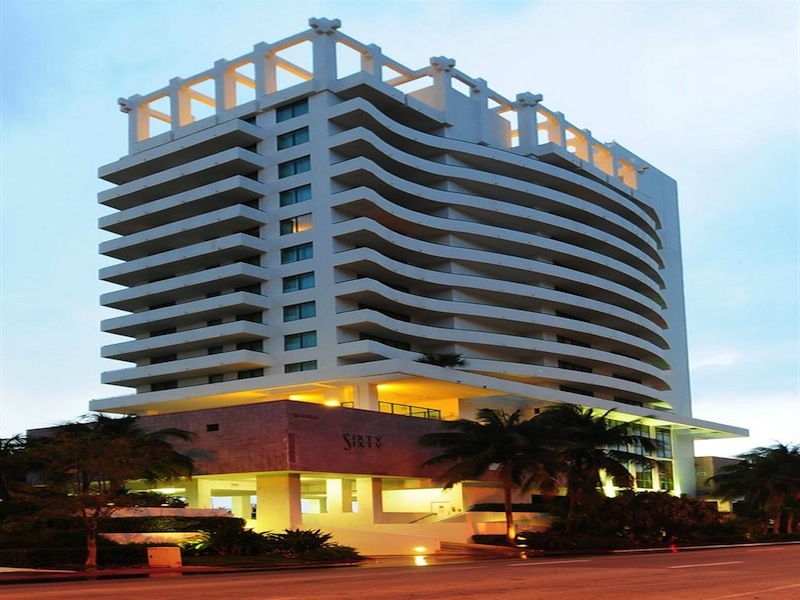 The hotel is ten minutes from the elegant and chic shops of Bal Harbor and the excitement and action of South Beach's Art Deco District. The port of Miami, Downtown Miami and Miami International Airport are easily accessible within thirty minutes or less. Accommodations at the New Sixty Sixty on the Bay include 82 deluxe spacious studio suites equipped with facilities such as air conditioning, cable TV, safe, telephone and hairdryer. Shops and restaurants of Bal Harbour are 10 minutes' drive from the property. There are also many dining options in the close area. This relaxed budget hotel off A 11 national highway is 3 km from Florence Airport and 11 km from the landmark Cattedrale di Santa Maria del Fiore. The down-to-earth rooms feature Wi-Fi, flat-screen TVs, minifridges, and tea and coffeemaking facilities. Some rooms sleep up to 4 people. Room service is available. 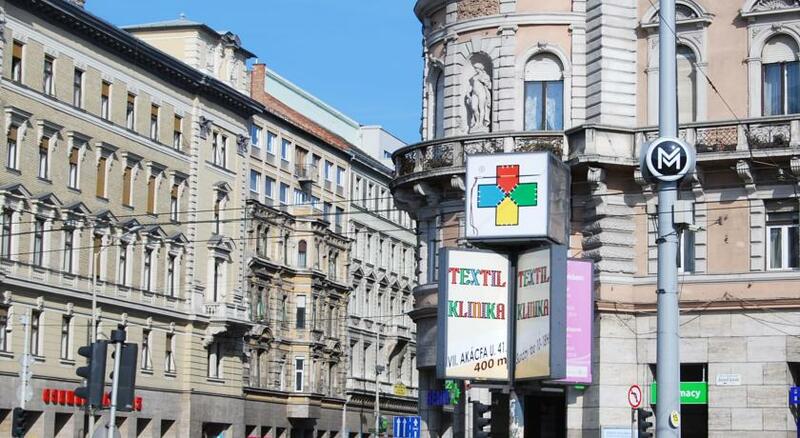 A 5-minute walk from the nearest metro station, this chic downtown hotel is 1 km from the Hungarian State Opera House and 3 km from Buda Castle. The stylish, eclectic rooms offerWi-Fi, flat-screen TVs, minibars and desks. Room service is available. 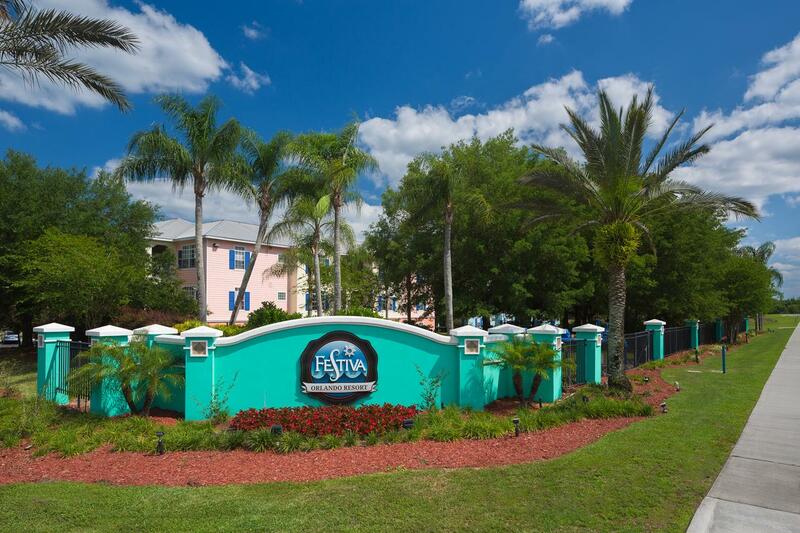 Situated on 87 acres of landscaped tropical gardens within Walt Disney World, this stylish lakefront resort is 3 miles from Epcot and 21 miles from Orlando International Airport. Airy rooms include Wi-Fi and flat-screen TVs, plus work areas and mini fridges; some have lake views. Suites come with pull-out sofas, and some offer walk-in closets, wet bars and/or balconies. 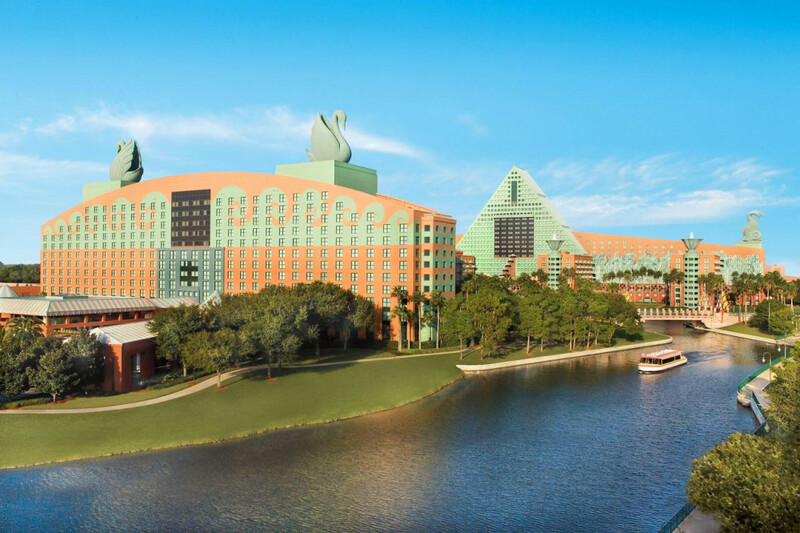 There are multiple dining options, including upscale seafood, sushi and Italian eateries, as well as a casual buffet restaurant with Disney characters. Other amenities include 5 pools, a beach, a lavish spa and 2 gyms, plus golf tee time perks and a Disney theme park shuttle.